It is that time of the year when the more northerly ducks are comming south for the winter. Although, we see the Buffelhad in the summer here in Calgary we don't see the large numbers untill the lakes and ponds freeze up up north. 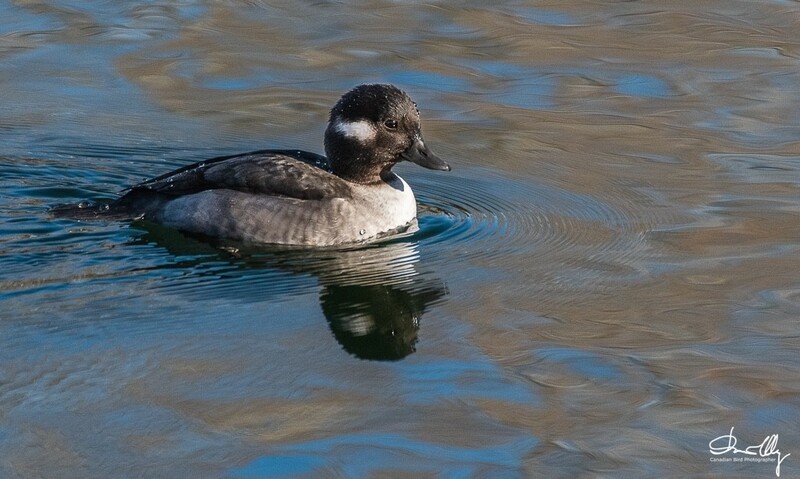 The Buffelhead can be misidentified and mistaken for the female Goldeneye or the female Barrow's Goldeneye. The difference for ID purposes is the oval white spot behind the eye. 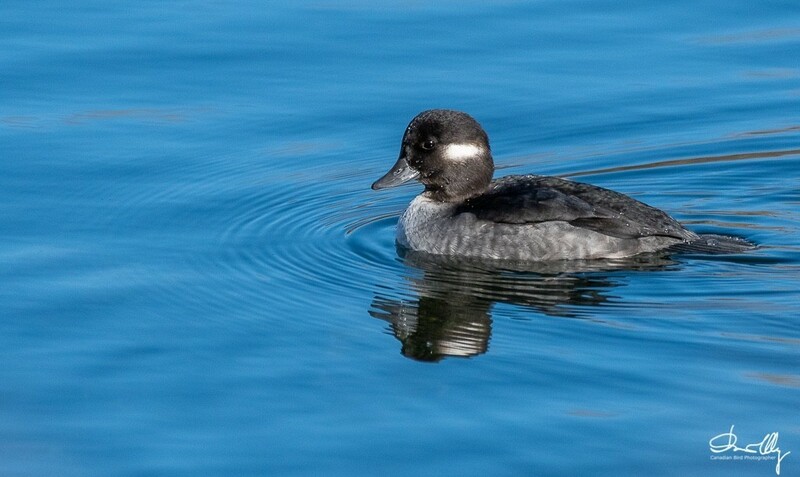 To read more on the Buffelhead , Click Here. Nikon D 500 with a 200 - 500mm lens, handheld.